Ironic is the fact that we use centralized crypto exchanges for decentralized crypto assets. Not just this. Even though the centralized exchanges have a history of being hacked, we continue to use them due to lack of options. One obvious solution is not storing cryptocurrencies on these centralized exchanges, but because these exchanges also act as the clearing and settlement hub, one needs to store them here, again for lack of alternatives. But to make lives more comfortable, DAEX is developing a new ecosystem for centralized exchanges which aims to remove these risks. Apart from fighting the risks mentioned above, it will also open up new frontiers for newly launched centralized exchanges to make their user base and thus capture the much-required liquidity. Let’s dive in and see what DAEX has to offer. DAEX (Digital Assets Exchange) is a distributed digital asset clearing ecosystem built using a blockchain-based multi-asset clearing and settlement protocol. This ecosystem will include DAEX wallet, clearance & settlement blockchain, identity blockchain for KYC and DAEX fund and DAX native token and smart contracts. In a nutshell, it is an ecosystem that centralized exchanges can join. Upon joining, all trades on their platforms will be cleared on a public clearing chain, unlike the ones that are currently cleared on the centralized exchanges itself. This will prevent exchanges from storing their customer assets pool in their own hot/cold wallets, and traders will be able to access their assets through the DAEX Wallet securely. And in this case, DAEX users will hold their keys with themselves and DAEX will keep a fragmented copy of their keys on their behalf for security and custodian purposes. 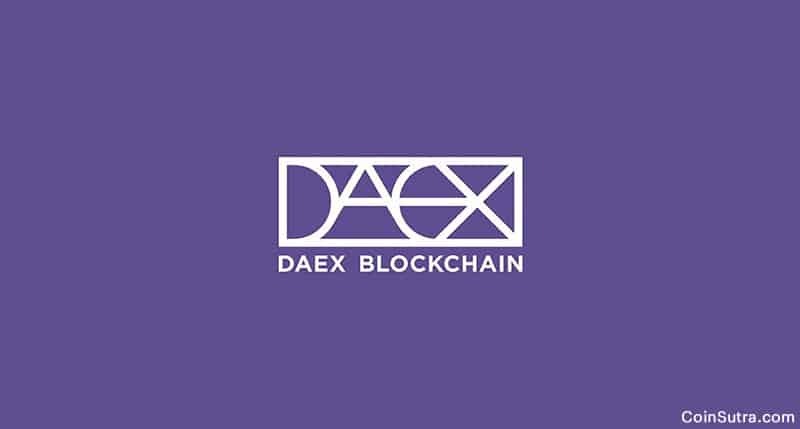 DAEX will provide identity authentication, asset registration, asset clearing and asset settlement services using their distributed ledger technology and smart contracts to centralized exchanges that join its ecosystem. It is also known as the DAEX blockchain which will serve as a means to store transaction data for multiple types of digital assets. It will also connect to other blockchains as it will support cross chain functionality with Identity Chain and Settlement Chain. It will be an entirely different chain that will act as a Distributed ID Center that completes the identity registration, authentication, and management of user identities. This will allow exchanges to get potential customers from the DAEX ecosystem who are already verified and authentic. This is a separate blockchain, which will connect to the Asset Registration & Settlement Center. The primary purpose of this center is to facilitate the trusted registration of digital assets, as well as mapping, said assets on the Clearing Chain. DAEX wallet is expected to be a multi-currency wallet with access to the multi-segment private key mechanism. All the users of the DAEX wallet will be able to use different partner DAEX exchanges to buy/sell cryptocurrencies in a transparent ecosystem built by DAEX. DAEX ecosystem will also have DAEX Fund that contains several institutional investors such as LD Capital, JRR, Qtum Foundation, J One Capital, ChainPE, 8 Decimal Capital, InnoNext, RadarWin Labs, Hello Capital, DFJ Dragon Fund that will invest in exchanges, wallets, cross-chain solutions and asset management solutions. 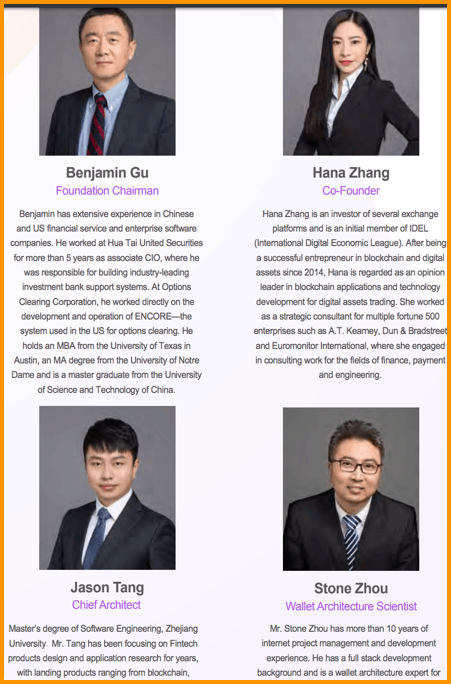 The DAEX team is competent enough to run an exchange. A few members of the team have backgrounds from financial and blockchain fields. The DAX token will be a native token for all the exchanges joining the DAEX ecosystem. It is a utility token using which traders can pay fees related to clearing, asset settlement or trade matching. Users who will be making accounts and who will be sending referrals to make an account will also gain rewards in DAX token which will eventually decrease as more registrations/invitations happen. 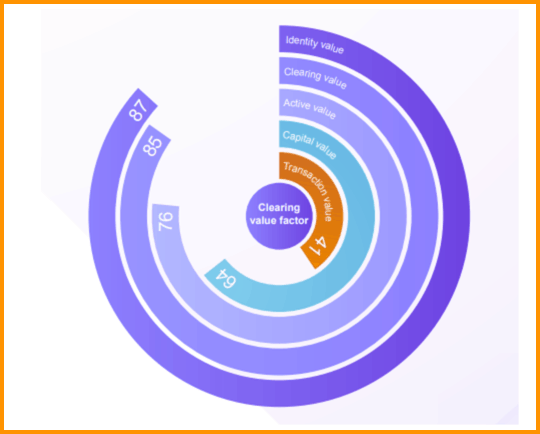 Another factor called as Clearing Value Factor (CVF) will be assigned to DAX token holders upon which their incentive and rewards will also depend. DAEX is an exciting solution. When I started off in the cryosphere, I was thinking of the same idea but never encountered something like this which reduces the loss of cryptocurrencies due to exchange hacks so significantly. The DAEX ecosystem has it all to make it big in the future if they can partner which a few notable exchanges. In my opinion, crypto traders should prefer something like DAEX more because this has both – robust security and transparency. Regarding the roadmap and upcoming plans for DAEX, the test net is set to be live in Q4 of 2018, and the main net is scheduled to be ready in Q2 of 2019. The technical whitepaper is scheduled to release in several versions throughout 2018 while the token sale is expected to go live soon. Q2 2018: Overall design of the clearing ecosystem, including the ASPoS consensus mechanism. Q3 2018: Clearing Value Factor (CVF) and wallet solution based on a trusted computing environment. Q4 2018: DAEX Fund report, token plan (clearing-as-mining), node deployment and governance model. Note: This is a sponsored content, but no factor influences the information. Why Are Decentralized Exchanges The Future Of Cryptocurrencies?